Pattaya is often referred to as Asia’s “City of Sin”. It certainly doesn’t take much time in this city to see why. Located 2 hours by car south of Bangkok, Gay Pattaya is a must see for any gay visitor to Thailand. Pattaya was a small fishing town until the Vietnam war. Used as an R&R spot for American soldiers, Thai girls traveled here to cash in on the rich American visitors. Since then, Pattaya has grown into a large and diverse city. 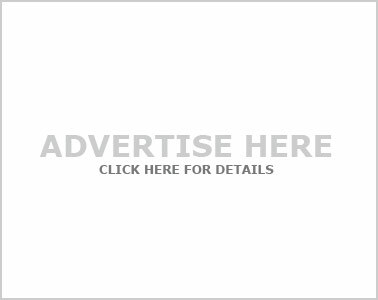 There are a huge amount of options for gay visitors to Pattaya. It may surprise you to hear that the gay scene in Pattaya is much larger than Bangkok, but also spread out across the city. There are 3 main areas in Gay Pattaya. 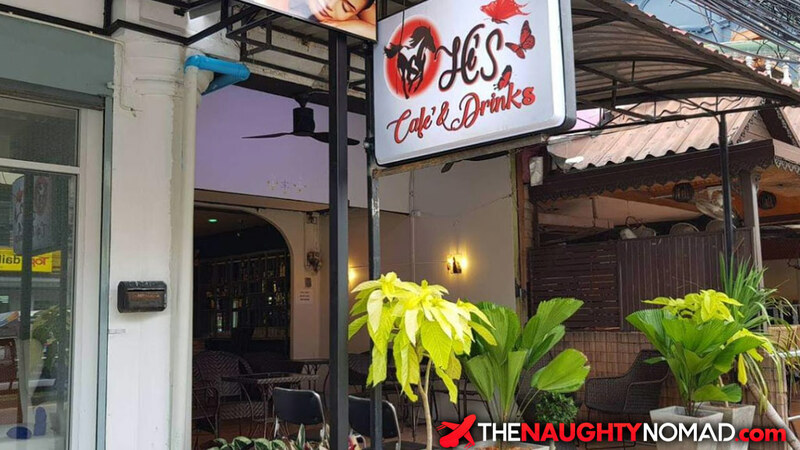 Firstly, located mainly in Pattayland Soi 3, you have the famous Boyz Town which is host to the famous GoGo Bar Boyz Boyz Boyz. For decades this small soi has been a central hub for gogo bars and boy bars. Currently, Boyz Town offers 3 hotels, two of which have a bar and restaurant, 2 cabaret bars, 3 GoGo Bars and 3 Beer Bars. There are also 4 massage shops. On the surrounding streets, there are a number of smaller gay GoGo Bars that open and close almost annually. Secondly, you have Sunee Plaza. 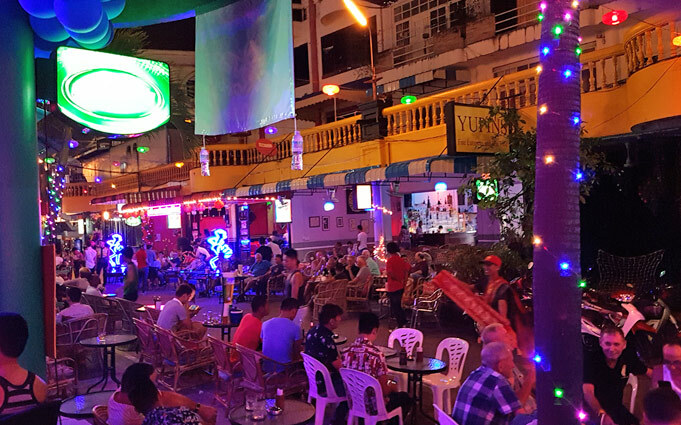 Located only a 10-minute walk from Boyz Town, Sunee Plaza can be tricky to find at first, nestled amongst the small back alley soi’s of South Pattaya. Although a shadow of its former glory days, Sunne Plaza still offers good entertainment to any gay visitor. With 5 Beer Bars, 4 GoGo Bars and 3 hotels, there is fun to be had in Sunee Plaza any night of the week. Be warned, Sunee Plaza is not a place for the faint-hearted. Lastly, we have Jomtien Complex. Located close to the famous gay beach Don Tang and roughly 3km south of Boyz Town. 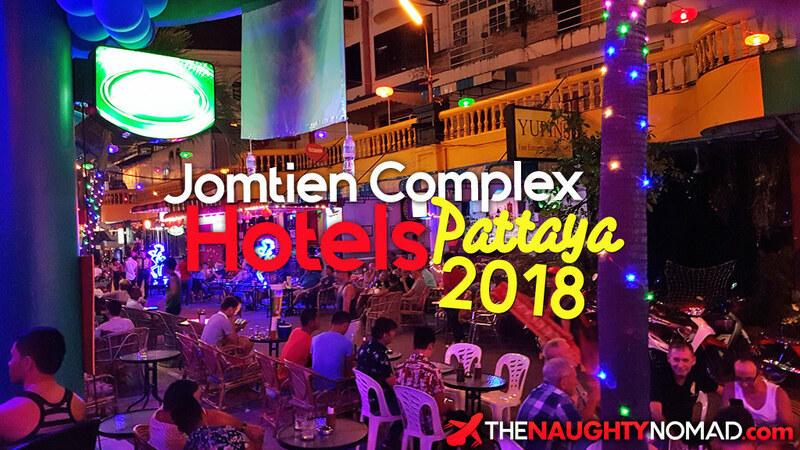 Jomtien Complex is fast becoming the hub of gay nightlife in Pattaya, although does offer a more relaxed environment. It’s hard to say how many bars are in this one street as they are always new ones opening, closing or changing ownership. We would estimate around 20 Beer Bars currently open in Jomtien Complex. On top of that, there are 5 good restaurants, 5 hotels, 4 massage shops and 2 Cabaret bars located in the same 200-meter area. 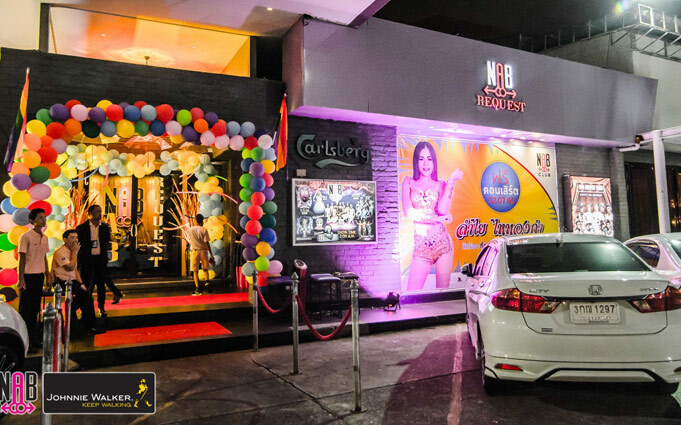 Gay Pattaya has a number of late night venues and nightclubs, such as NAB Mens Club and Tam Nan Issan. These are located in North Pattaya but can be accessed fairly easily by bus 24 hours a day. In 2018 a new Issan club, which name translates to Sinlapin Issan opened near to South Pattaya. While not strictly a gay nightclub, many local gay guys visit this place many nights of the week. 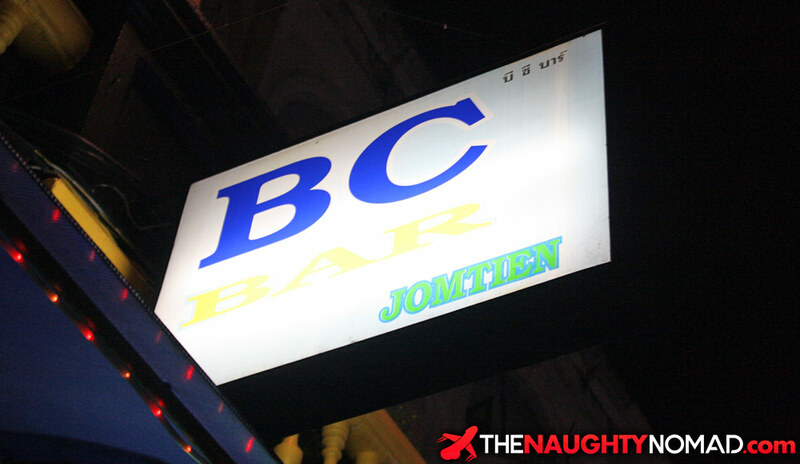 If you want a normal gay bar in Pattaya, Jomtien Complex is the place to go with 25+. Sunee Plaza and BoyzTown have a handful between them. Most of Pattaya’s gay gogo bars are in and around BoyzTown. There are 4 more in Sunee Plaza, a 10-minute walk away. The 2 big late-night gay clubs can be found in North Pattaya. There are a number of other venues, some not solely gay around Walking Street. Pattaya has fewer gay saunas then Bangkok, but there is still a good time to be had. Listing all of the gay male massage shops in Pattaya would be near impossible. They open and close to often. Instead, we have taken a selection of the best well-established places. 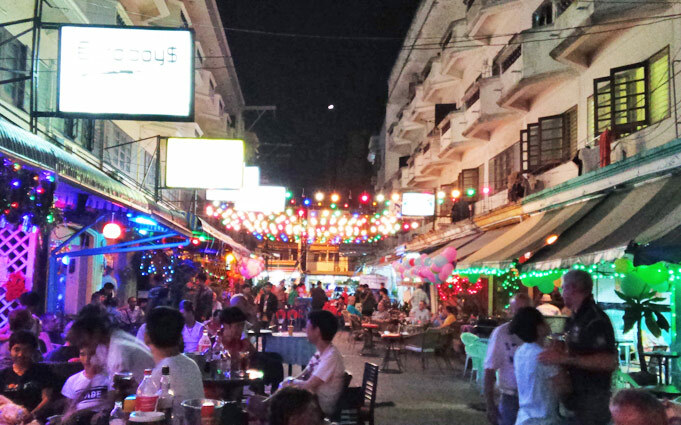 Pattaya has a vast array of options when it comes to eating, from street food to fine dining. 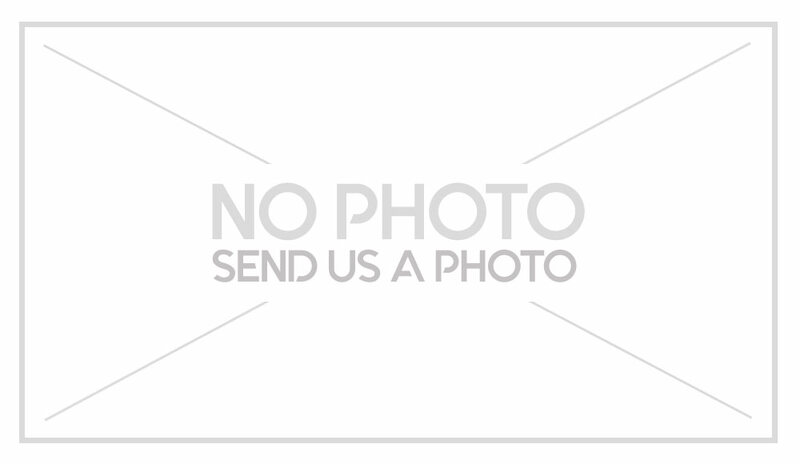 We will focus on places around the gay areas of Pattaya. 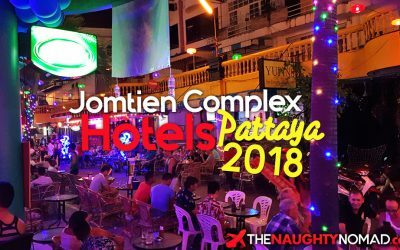 A collection of hotels and resorts and accommodation options in Pattaya that are marketed as gay only establishments.